It has been an emotional few weeks. After the chaos and exhaustion of the start of the new school term I decided to mix things up a bit with a series of job interviews, a very difficult decision and finally, my resignation from work. Combined with the extra runs I'm having to fit in as preparation for my second ever half marathon race in a couple of weeks time, I'll admit I've been feeling the pressure. When Aldi told me that I deserved to put my feet up on the sofa with a bottle of wine from their Exquisite Collection, I couldn't disagree! Anyone who follows me on Facebook or Instagram will know that I like a glass or two of wine :-) I like to spoil myself a little when it comes to wine and what better excuse to spoil myself than to celebrate a new job? Aldi pride themselves on the quality of their wines at affordable prices - lots of their bottles have won awards even though they cost well, well under a tenner (and in some cases even under a fiver). 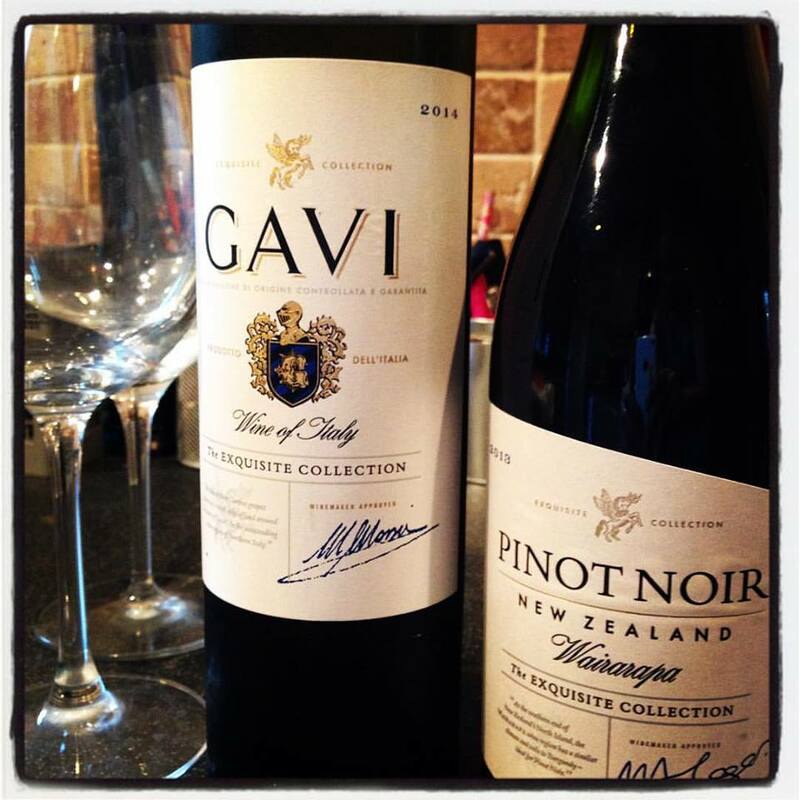 Saturday night was lasagne night and so I added a slosh of this New Zealand Pinot Noir during cooking. Obviously, I saved most of it for drinking but if the wine isn't too pricey then it doesn't feel like such as shame to add a bit during cooking! This Aldi Pinot Noir was a surprisingly light and zingy red wine packed with fruity flavours and it was more than able to stand up to my beefy homemade lasagne. If I had blind tested this wine, I don't think I'd have spotted that it was a New Zealand wine, I would probably have said French! At £6.99 a bottle for a double medal-winning wine I think it is great value.